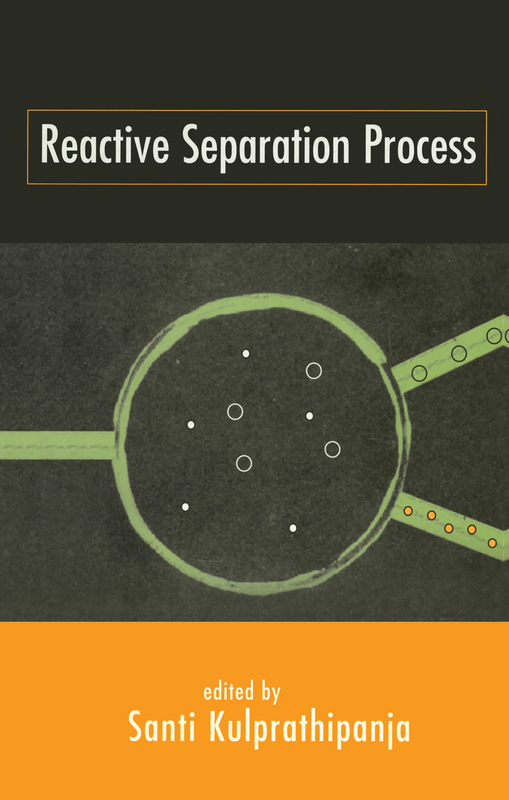 Here is the first reference book to document and summarize the available information in six known areas of reactive separation: reaction/distillation; reaction/extraction; reaction/absorption; reaction/adsorption; reaction/membrane; and reaction/crystallization. The book's structure places emphasis primarily on applications, but fundamental principles and technical considerations in industry are also recognized for each technology. The individual reactive separation processes are illustrated using numerous documented research and development studies which describe their reactive applications. The book offers guidance in problem solving and will serve to generate further inventive and novel ideas for industrial application. The simple and clear descriptions combined with illustrated examples will help those inexperienced with the subject to comprtehend the technical information.